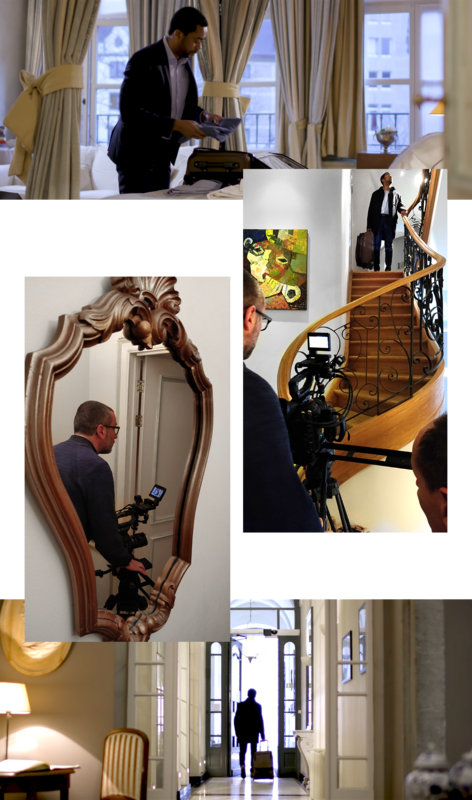 Solvay Business School contacted us with a view to promoting their EMBA via a personal account video. Follow the journey of four students, and find out what the EMBA offered them from a professional standpoint. There is nothing like letting the main people concerned, i.e. the students, speak, in order to promote the EMBA Programme at the Solvay Business School. 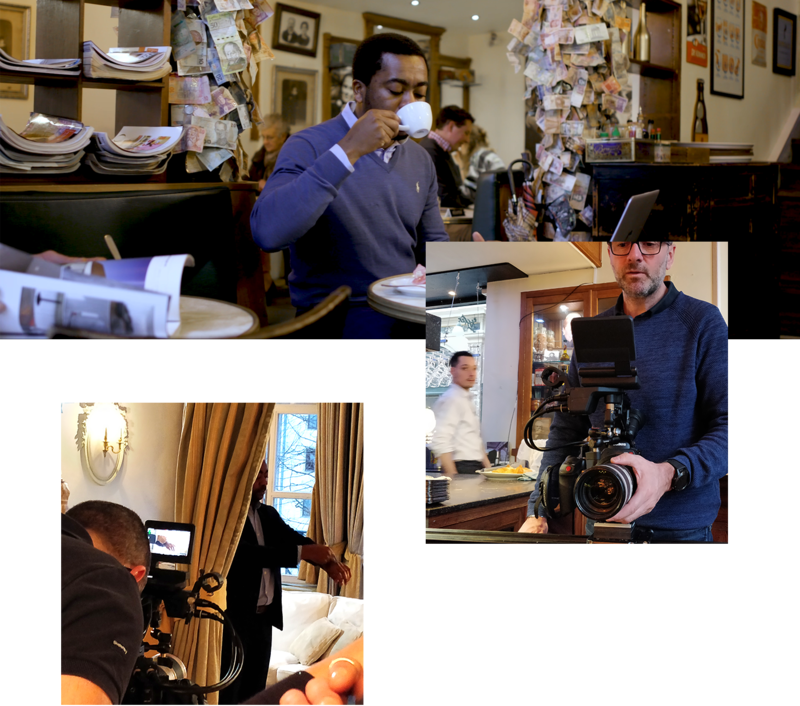 We decided to shoot a personal account video that would show a student’s life before the EMBA Programme, as well as their life afterwards. You will find the opportunities and programme of the various Executive Master’s Degrees on Solvay’s website.